If there is one thing that people can bet their mortgages on, it’s that technology won’t stand still. The right IT infrastructure can provide significant competitive advantage, which means businesses have ever-increasing expectations of what technology investments should deliver. 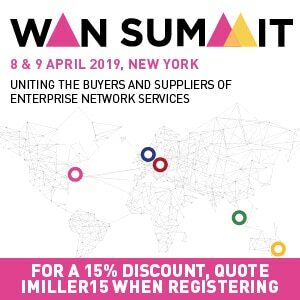 In many cases, those expectations fall on the shoulders of Managed Service Providers (MSPs) whose expertise lies in the management of outsourced IT infrastructure and applications. As we know, significant investments spanning all industries are being made in cloud strategies and these will continue to be the most challenging business drivers in the years to come. Cloud is a disruptive technology that is being used to differentiate and innovate, leaving sprawling environments that need to be maintained and ever-more complicated relationships between systems and applications. To help manage the complexity, MSPs are partnering with enterprise edge data centers, i.e., large data centers with huge connectivity options situated close to users to better position themselves in today’s hybrid world. This means that MSPs can focus on improving the systems and applications and data center providers can focus on the colocation layer of the IT stack. Modern providers build and operate the most efficient data centers in the industry, so their customers don’t have to. They provide more flexibility in how their processes are used and managed, lower total cost of service (TCS) and increase consumption efficiency by enabling workloads to be pushed easily into the private and public cloud. Overly rigid long-term data center contracts are no longer palatable for many global cloud and digital businesses where the fast pace of business and technology can require organizations to change direction quickly. It is the same for MSPs as they represent their clients. If organizations and IT agility are held back by antiquated and inflexible data center platforms or contracts that can’t react quickly in line with business plans, it can lead to missed business opportunities and severe IT cost inefficiencies. 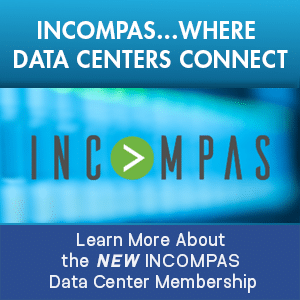 Flexible contract options provided by some data centers deliver true commercial and technical advantages, which benefit MSPs and ultimately their customers. The ability to flex the contracted power, space and time of the service at any point also allows MSPs to take full advantage of the differing costs per compute as they increase or decrease IT density. This enables them to vary their space or power density commitment up or down to match their customers’ IT and business needs, allowing them to flex their contracts accordingly, which can potentially save millions of dollars over the life of some contracts in unnecessary space and power charges. MSPs provide enterprises with valuable expertise in delivering applications in the most streamlined manner. 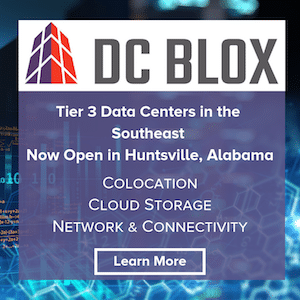 By partnering with a third-party edge data center, they can develop an agreement that can novate according to their, and their customers’ needs, but still have direct commercial control for the overall risk strategy. The largest OpEx will likely be ingress or egress of workloads, allowing costs to be kept to a minimum while achieving real flexibility and portability as well as streamlined commercials. The ability to forecast and understand TCS goes far beyond simple capital expenditure calculations. Modern data centers should be hyper-efficient, having taken a smarter approach to building, cooling and running facilities. This significantly reduces overheads and any costs savings can be passed on to customers. They also provide a Data Centre Infrastructure Management (DCIM) capability, including power usage to-the-rack information, as part of a standard service. DCIM gives organizations the same level of transparency and control over a data center deployment as if it were owned. What is important is the ease with which MSPs allow their customers to consume flexible compute, whether be it their own services or those of larger public cloud providers which they may use in times of increased work-loads. Organizations could just live in the public cloud world, but companies of any significant size don’t. They use public clouds for access to huge amounts of data and massive compute capability for on-demand computing when needed or simply for storage. But they still maintain their own private clouds as a way of processing and adding value to their own sensitive data that they collect and to handle complex computations. This is the hybrid world that is becoming the de facto standard today. Bringing cloud services to an enterprise’s own building has challenges that can be avoided by making use of the services from within the data centers where the clouds live. Being located in the same building means the cloud services are a simple cross-connect away. Specialist data centers will provide an on-ramp to cloud services, so enterprises have direct access to multiple clouds that can work for them to provide increased compute power and performance. 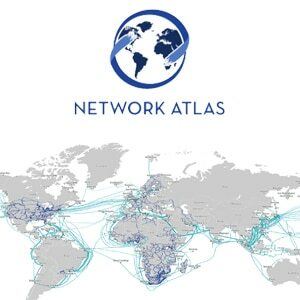 Forward-looking providers have made the investment of fully diverse multi sub-duct networks, so carriers can easily interconnect and businesses can cross-connect to a multitude of public clouds. 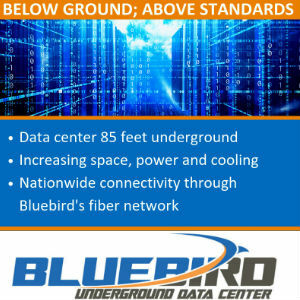 Those data centers that own a fully diverse fiber duct infrastructure to meet all fiber owner-operators make every other possible carrier or related supplier just a cross-connect away providing limitless connectivity cost effectively. MSPs can reduce a business’ cost base and help them grow by working with modern data center providers. Modern data centers are the most efficient and provide flexible contract solutions, all of which are key to maintaining long-term partnerships with customers. The cloud is here to stay and MSPs form a major part of this sector. They are critical to solving everyday IT challenges for the enterprises they support. Being agile to customer needs and able to adopt the latest technologies quickly by partnering with edge data centers will ensure they continue to deliver what customers want. 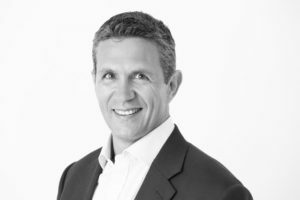 Darren Watkins began his career as a graduate Military Officer in the RAF before moving into the commercial sector. He brings over 20 years of experience in telecommunications and managed services gained at BT, MFS WorldCom, Level3 Communications, Attenda and COLT. He joined the VIRTUS team from euNetworks where he was Head of Sales for the UK, leading market changing deals with a number of large financial institutions and media agencies, and growing the company’s expertise in low latency trading. 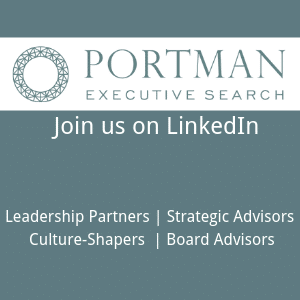 Additionally, he sits on the board of one of the industry’s most innovative mobile media advertising companies, Odyssey Mobile Interaction, and is interested in all new developments in this sector. Darren has an honours degree in Electronic and Electrical Engineering from University of Wales, College Swansea.